QBE Insurance Group Limited is one of the largest insurance companies in Australia. QBE Insurance Company is the global insurer, and it serves to Australia, America, Europe and Asia Pacific region. According to 2014 reports the QBE Insurance Company has 16,000 employees in 52 countries across the world. QBE Insurance Group Limited rated 18th place among the world’s general insurance companies according to the August 2012 reports. 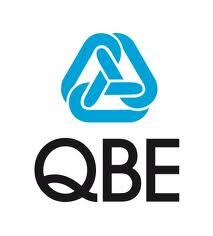 QBE Insurance Group Limited announced a profit of $1.970 billion in 2009. The company’s capitalization is approximately $18.6 billion, which represents 2.22% of the ASX 200 index. QBE Insurance Group Limited listed in Australian Stock Exchange in 1973.